People who work out with Kickboxing in North Attleboro, MA not only experience faster weight loss as a benefit, but they have fun too. With this cardiovascular exercise, you can effectively relieve stress with every jab and kick, thereby enhancing your state of mind. Kickboxing is empowering by making you feel stronger and more confident. Because Kickboxing combines martial arts and sports disciplines, you will learn routines that are physically challenging while you burn extra fat and build lean muscle. Kickboxing also helps your cardio vascular health. Even without music, kickboxing helps you develop rhythm with your body as you punch and kick. When done regularly, you can lose weight and excess fat through kickboxing. Joining Group Kick classes help you to enhance your mind and body. With the emphasis on the use of rhythm, jabs, boxing and kicking, you may think that these classes are just for the strong and fit. But this is not necessarily true. The volume and training intensity of kickboxing can be adjusted based on your fitness level and stamina. This means that even if you are a beginner, you can still participate, have fun, and benefit. 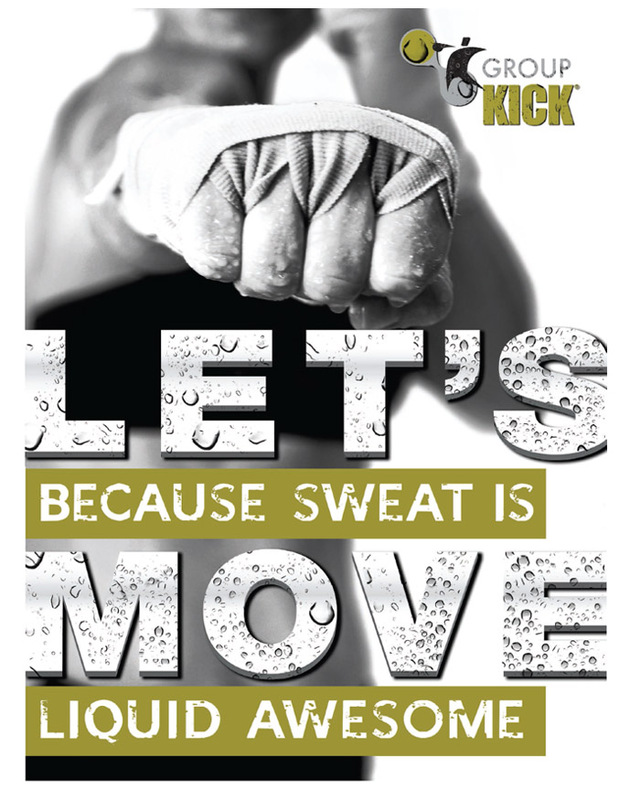 To find out more about Kick Boxing and Group Kick classes, contact Answer is Fitness.